A wonderful trip full of experiences and impressions is over. Thank you so much Hörður Áskelsson, Inga Rós Ingólfsdóttir, Diana Lull, David Johnson, Roald Karlsen, Nordic heritage Museum, Debbie Collier and The Poulsbo First Lutheran Church! With us on the trip over the Atlantic we were honored and proud to have guest conductor Hörður Áskelsson, who is the artistic leader and organist in the magnificent Hallgrimskirka in Reykjavik. He led us through five great concerts, all with a great turnout of audiences. 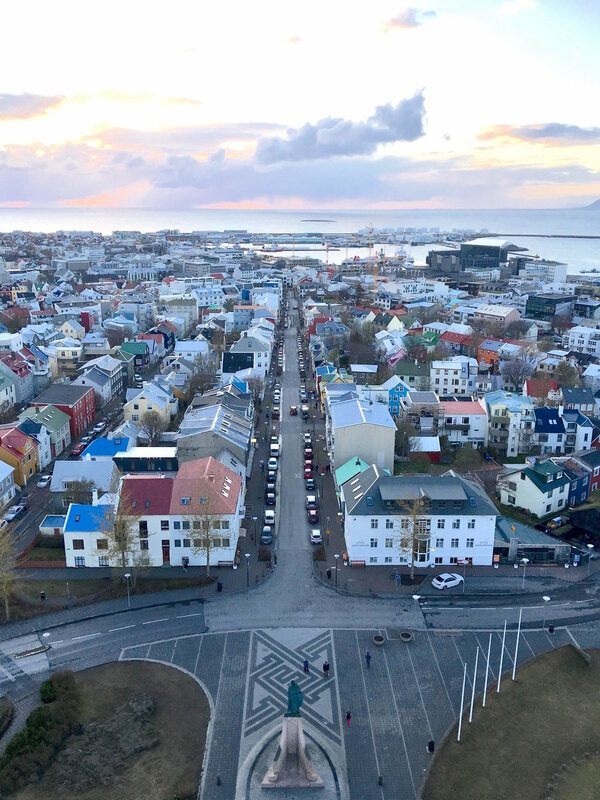 When we came to Reykjavik we were welcomed with good dinner, guided tour of the church and the bell tower. From our concert in Hallgrimskirkja, where the magnificent choir Schola Cantorum Reykjavicenses also participated. 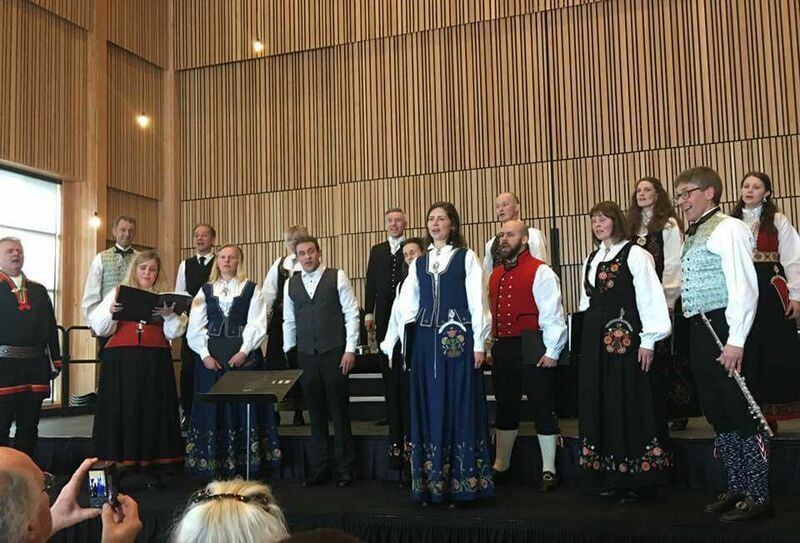 The concert was named Drømmen – The Dream, reflecting on the migration from Scandinavia to Iceland over 1200 years ago and to the United States during the 19th century. We visited areas in and around Seattle where the Norwegian emigrants settled. During our stay in the US, we received invaluable help by the amazing Diana Lull and David Johnson. They are relatives of our assistant Roald Karlsen, and dedicated their time to be our generous hosts making sure we had everything we needed at any time. Thank you so much! From our performance at the Nordic Heritage Museum in Ballard, Seattle. Michael and Diana are visible in the front! In our concerts, we sang music from all the Scandinavian countries, and tried our best to honour the national spirit of all the countries. On our way back home, we stopped for a day of sightseeing in New York. BIG THANKS to Roald Karlsen, David og Diana, Hörður and Inga Ròs for an amazing experience!